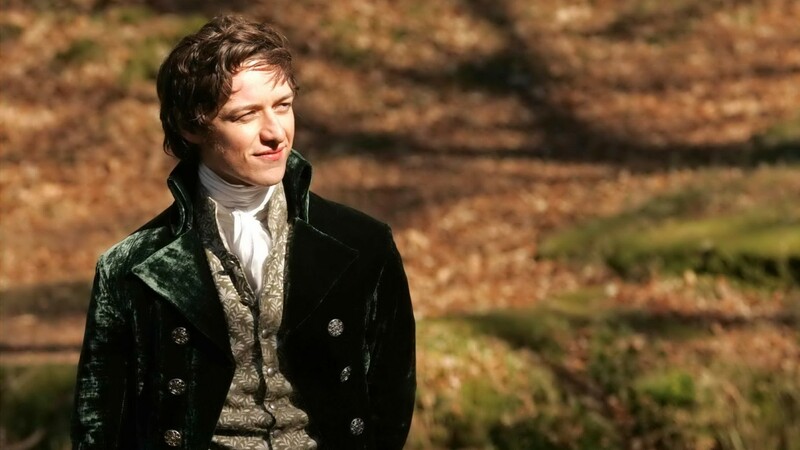 Becoming Jane	No ratings yet. 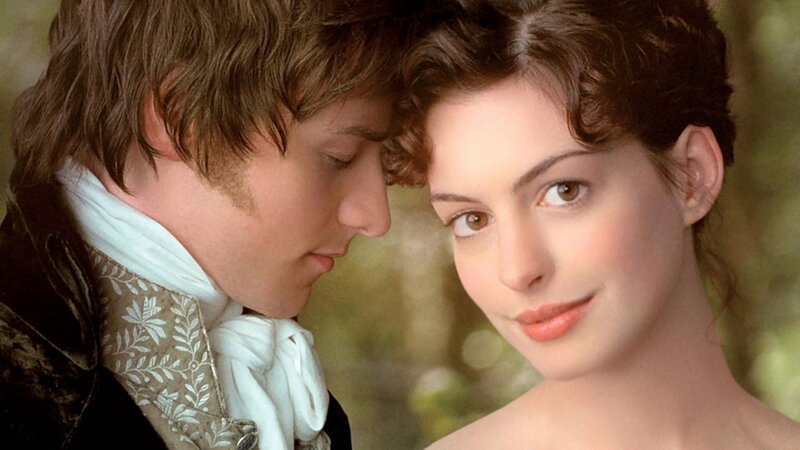 Based on the story of Jane Austen, one of the best-loved, and best-selling, novelists of all time, Becoming Jane stars Anne Hathaway in the title role. Back in the time when women were expected, even required, to marry in order to secure a future for themselves, our dear Miss Austen bucked the trend and determined to make a life for herself “by the pen.” She turns away the attention of young suitors, until she meets her match in one Mr. LaFoy. The two dislike each other at first, then challenge each other intellectually, then finally give in to their undeniable attraction. They’re good for each other, and yet, it’s the challenges of life, rather than love, that inevitably keeps them apart. 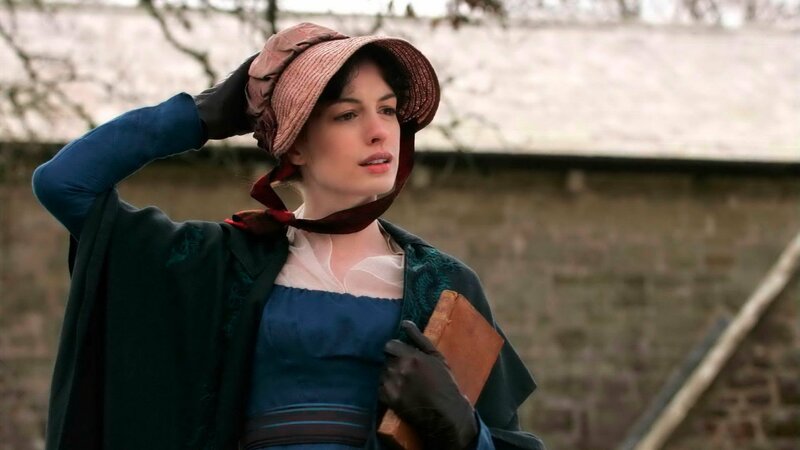 The role of Jane suits Anne Hathaway like a glove. The actress looks like she belongs in this era. Costumes are beautiful, setting is lush and authentic. Many would call this a “chick flick” and women definitely will like the movie more than men will. 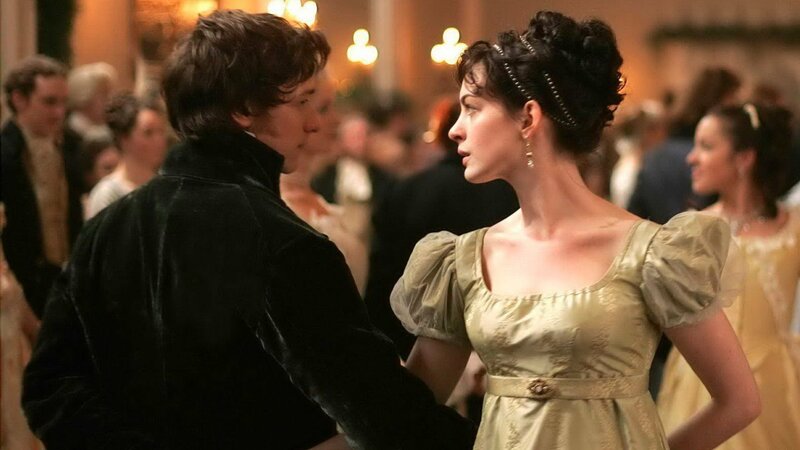 Partly because we love Jane Austen’s books, and are excited to see the author come to life on film. And partly because we’re swept away as a strong, independent young woman experiences romance both with a dashing young man, and a literary calling. 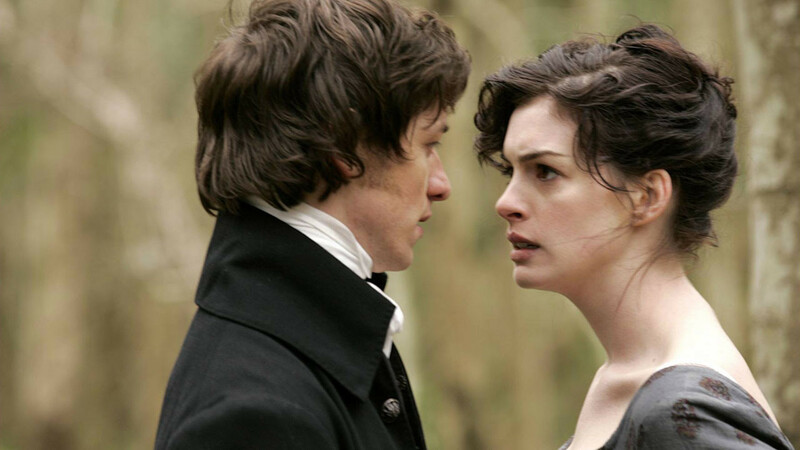 Well written and expertly directed, Becoming Jane is sweet and strong, just like its heroine. Tagline: Her own life is her greatest inspiration.